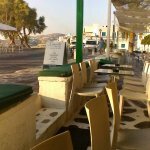 The best pizza cut in paros, at the best price, and the staff is always friendly and professional. Simply wonderful. 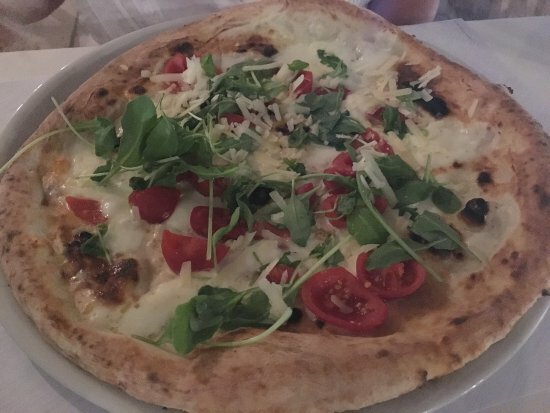 The best pizza of Paros, no doubt! Great pizza, being on a per piece policy you choose from the available and it is fast also. Decent prices. Loved the pizza. They served square slice diferent than the tipical triangle shape what makes you go there even more! A must if you want fantastic pizza in Paros! 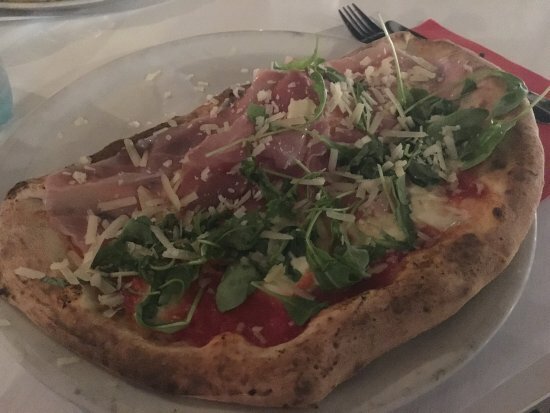 Simple, tasty, cheap and absolutely delicious pizza for all tastebuds! We were recommended this cute takeaway pizza joint by our tour leader and were extremely impressed! Friendly staff also! Go there!!! YOU HAVE TO GO THERE!!! I am in paros and just tried pizza in impasto,its fantastic the realy make nice pizza.the music is great too,and to loud!!! Get quick answers from Impasto staff and past visitors.